South Australia's Home Battery Scheme - Where's It At? 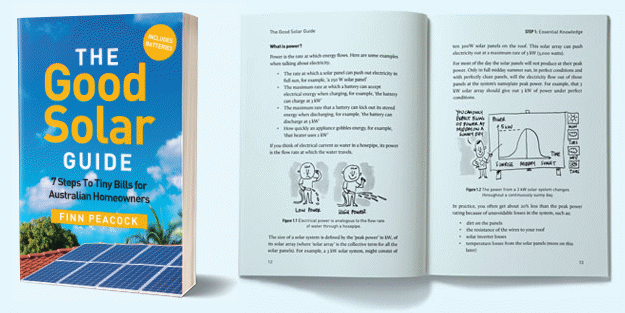 Home > General Solar & Storage News > South Australia’s Home Battery Scheme – Where’s It At? South Australia’s Home Battery Scheme – Where’s It At? More than half a million dollars has been spent on advertising SA’s Home Battery Scheme and it appears subsidy uptake hasn’t quite met the Marshall Government’s expectations as yet. SA’s Home Battery Scheme is offering subsidies of up to $6,000 on the installation of solar energy storage systems, with the level determined by battery storage capacity – further details here. A finance option has also been made available to cover the balance of the cost of a solar battery as well as a new or upgraded solar power system. Launched in October last year, the Home Battery Scheme is designed to support 40,000 installations. If you’ve been worried about missing out, it doesn’t appear that 40,000 figure will be reached any time soon. The Advertiser reports (paywall) $550,000 has been spent on an advertising campaign for the scheme and so far there’s been 1,235 approvals – but from what we gather, an approval doesn’t necessarily mean an installation will go ahead. While $12 million was set aside for the subsidy this year, only $7 million is due to be paid out – suggesting that it hasn’t been quite as popular as the Marshall Government anticipated (yet). Labor MP Kyam Maher was unimpressed, reportedly stating the scheme was being “completely and utterly mishandled”, while Energy and Mining Minister Dan van Holst Pellekaan defended how the scheme is run. Not all solar battery systems are covered by the subsidy and initially only brands that committed to manufacturing/assembly in South Australia scored a guernsey. This would have contributed to low uptake as up until December 31, only three brands were eligible. Additionally, systems need to be installed by eligible providers – and the products those providers offer varies. A full list of eligible battery systems and providers can be accessed here. Specifications along with approximate pricing for some of the models can be found on SolarQuotes’ solar battery comparison table. 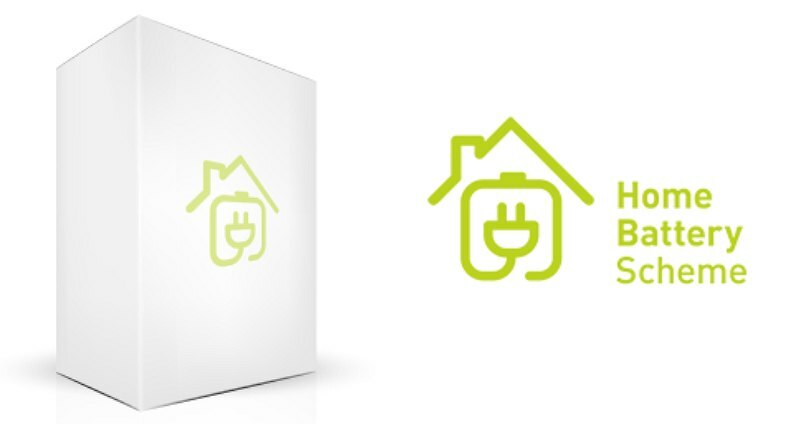 You’ll also see a SA Home Battery Scheme icon below those that are eligible. Before you dive in and start getting quotes, this article from SQ’s Ronald is well worth a read. While the subsidy is very generous, it is still possible to lose money on a battery system if you’re not careful in making a purchase decision. Next Article: What The Hell Are ZNShine Solar Panels?